Trade and investment between the EU & US already flourishes, tariffs are already low or non-existent. TTIP isn't about trade. 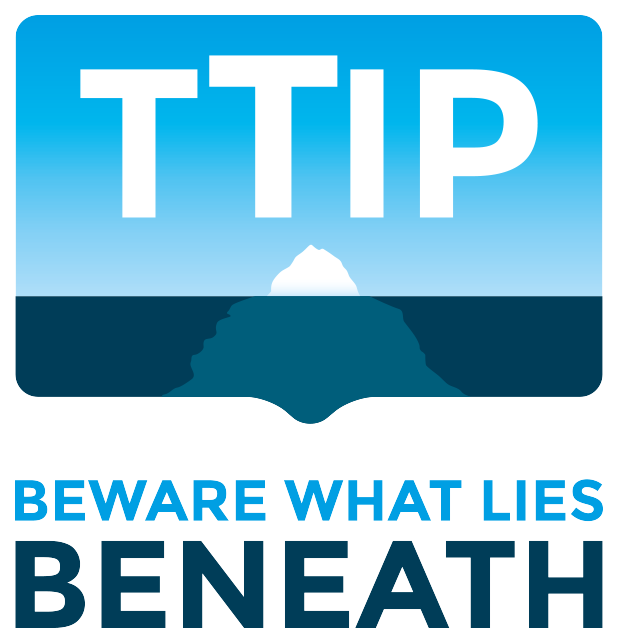 TTIP is about changing our laws for big business at the expense of ordinary people. Big business on both sides of the Atlantic have a wish list of deregulatory measures that they've been lobbying for for years. TTIP presents the perfect opportunity for them to finally achieve their goals. Exclusive investor-rights in the form of private corporate courts tilt the balance of power away from citizens, undermining our judicial systems, costing taxpayers and our democracies dearly. A new transatlantic institution will have the power to screen any new law, further frustrating, undermining or derailing progressive policymaking in the EU and US. While business groups have set the TTIP agenda, citizens in the EU and US have been locked out. The public has no access to joint EU-US negotiation texts, and many of their public representatives remain in the dark.